Home Security, Business Security, 24 Hour Alarm Monitoring, Alarm Repair. 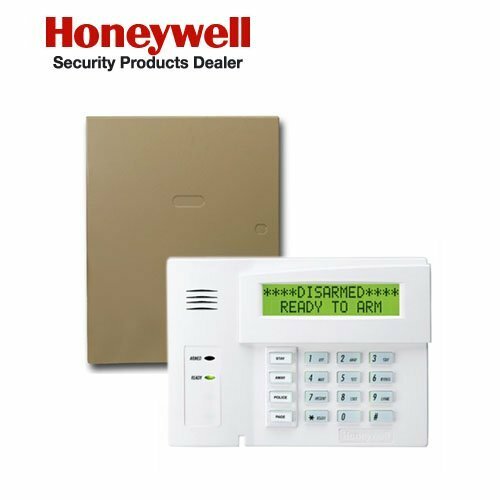 There are, and will continue to be, many different security systems on the market. Each one does their job effectively. or perhaps a remote kit to make entering your house easier. Alarm systems are very flexible and can be extended to suit your needs, such as extra smoke detectors or extra zones. We can upgrade your existing alarm system and also repair any faults that may exist with your system. Alarm systems require their back up batteries to be changed every 5 years. When did you check your battery back up? The reason this is important, is that if a cell in the battery fails, then the main panel will spend more power in trying to charge the battery and ultimately the panel will malfunction and overheat. A freebie to new customers! If you're a new customer who wishes to change your existing monitoring to us, we will offer you a free change over and complimentary assessment of your system. Call to speak with our friendly representative! Any electronic device requires maintenance. Owner's can carry out minor maintenance on their systems by spraying fly spray around the detectors once a month and ensuring that there are no spider webs around the detectors as well. Maintenance such as this is important to reduce or stop false alarms occurring. Clean and adjust all sensors and all alarm devices. Check battery back up voltage. Check environmental issues that may arise from site. Make any recommendations that may be required to improve the system due to changes of stock or storage systems. Check the Contact list to ensure that all contacts are current. Administer any users codes that need to be added or deleted for system arming/disarming. Source 2 Security Copyright © 2001-2018.